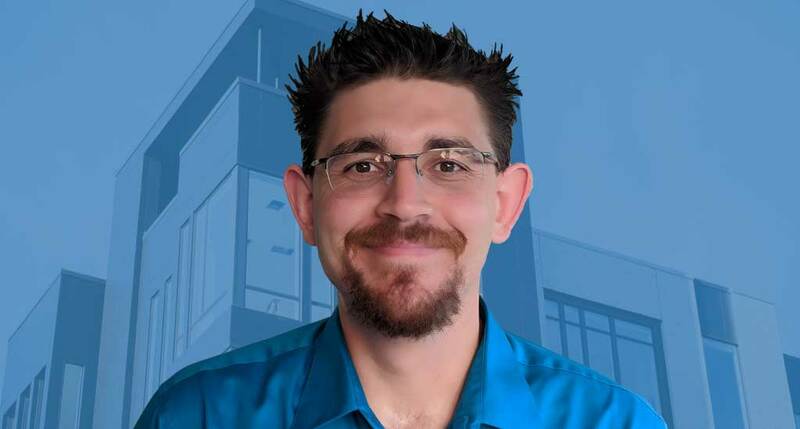 San Francisco, California – Oct 9th, 2018 – Aptly, multifamily’s first customer relationship management (CRM) and resident satisfaction tool powered by artificial intelligence, has announced the addition of Jon Oien to the engineering team. Oien was the chief technologist of Lead2Lease (acquired by RealPage in 2010) and developed multifamily’s first standard for Lead Management now part of MITS (Multifamily Information and Transactions Standards), a free common standard provided by NMHC (National Multifamily Housing Committee). Today, most critical relationship building activity happens in the inboxes of property teams. Traditional CRM solutions force users to learn a new unfamiliar interface and don’t unlock the valuable relationship building conversations that are siloed in the inboxes of your property teams. Aptly is the multifamily industry’s first CRM built right in the inbox enabling the effortless capture of communication across entire property teams, with collaboration tools that facilitate relationship building and rapid responses to leasing inquiries, renewals and everything in-between.